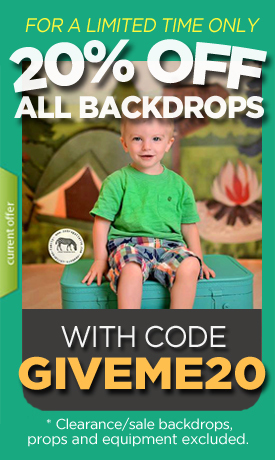 Excellent backdrops and great deal getting two drops together! I love them! Highly recommend MyBackdropShop!